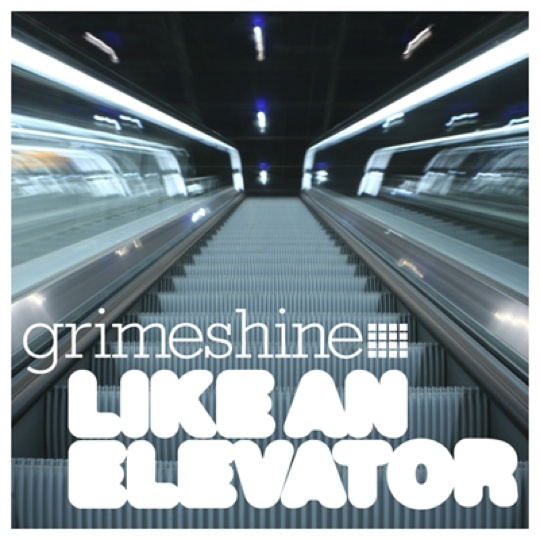 Seattle based producer Grimeshine showcases his own personal brand of production savvy with the instrumental release entitled Like An Elevator. yeah I cosign also. most of the songs carry a mellow, chill vibe. A couple of them are gritty too. so mos def check it out. I TOTALLY AGREE WIT THE KATS ABOVE ME… I DOWNLOADED LAST NIGHT AND THIS ALBUM IS OFFICIAL!!! pretty dope. i hear that hi tek sample from “my piano” that u also flipped for that money and stress joint. awesome, been waiting on this, once again grime turnin da roof off!!! !